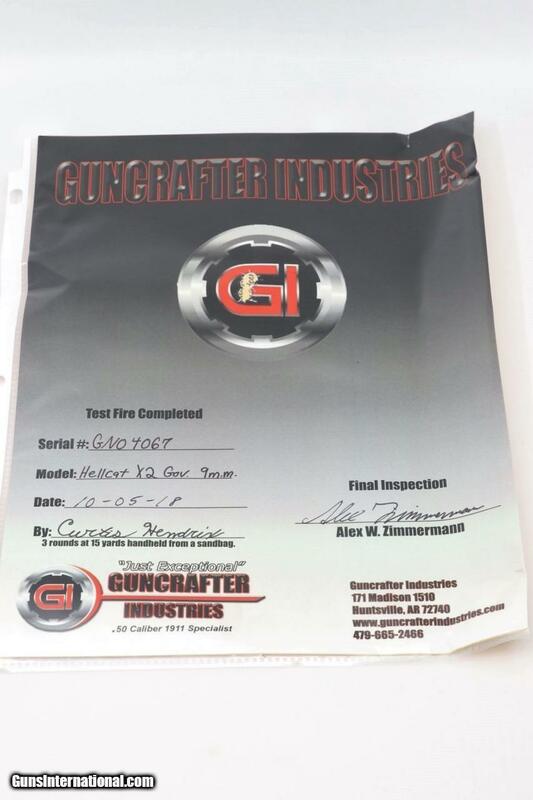 This is a Guncrafter Industries Helllcat X2 Government chambered in 9mm. 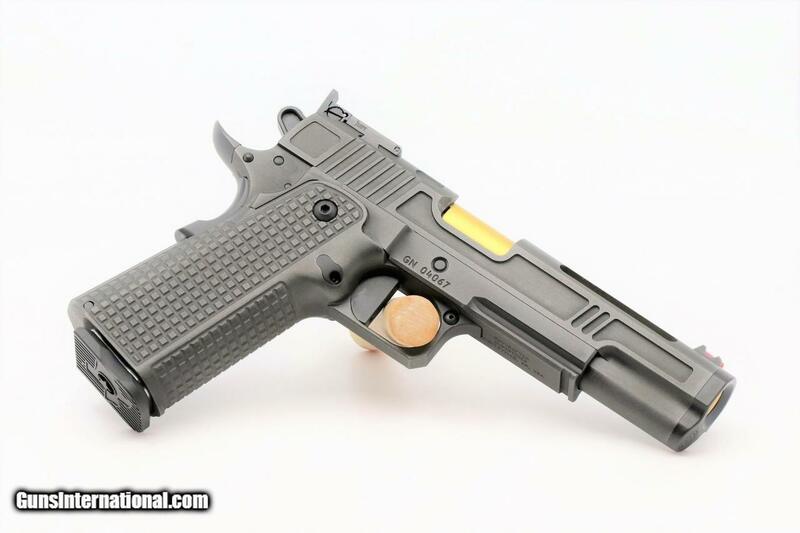 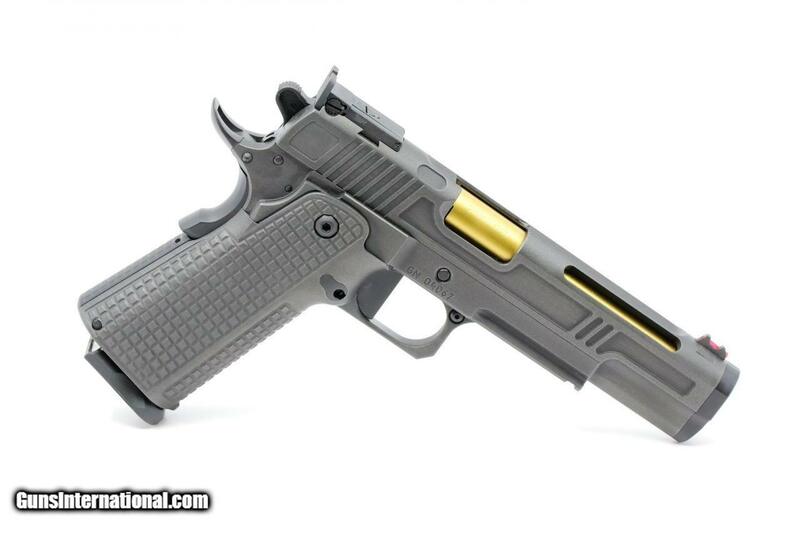 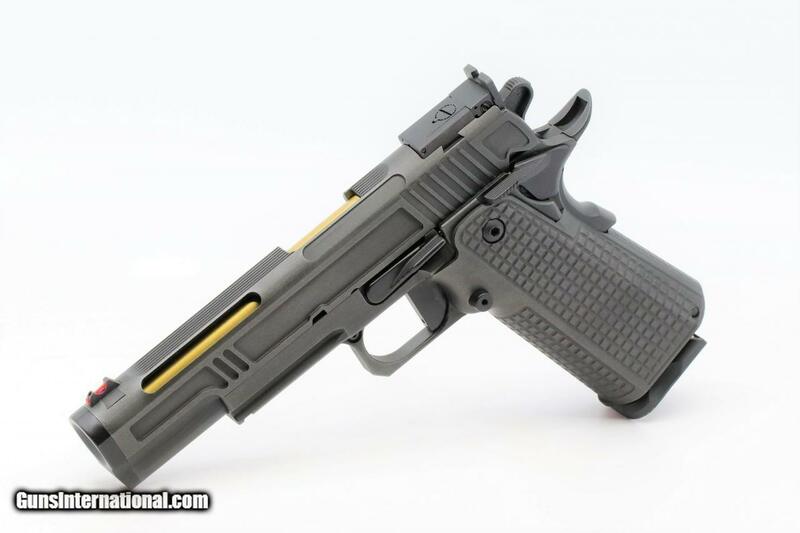 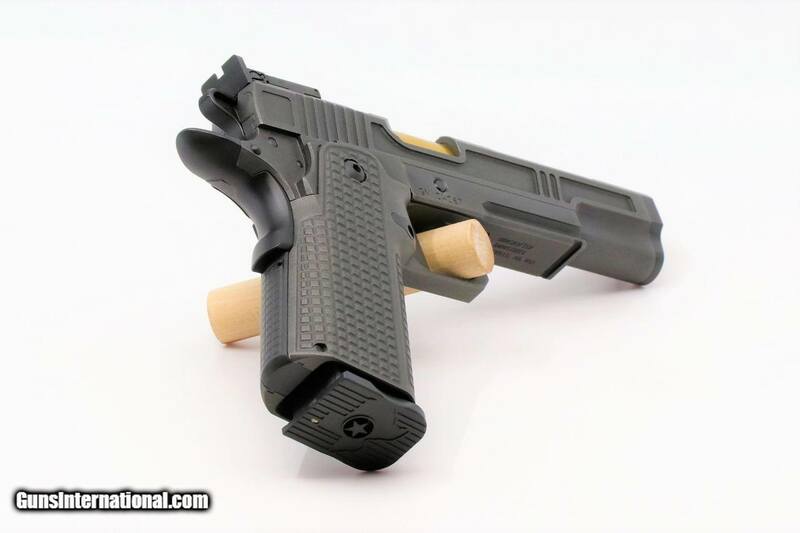 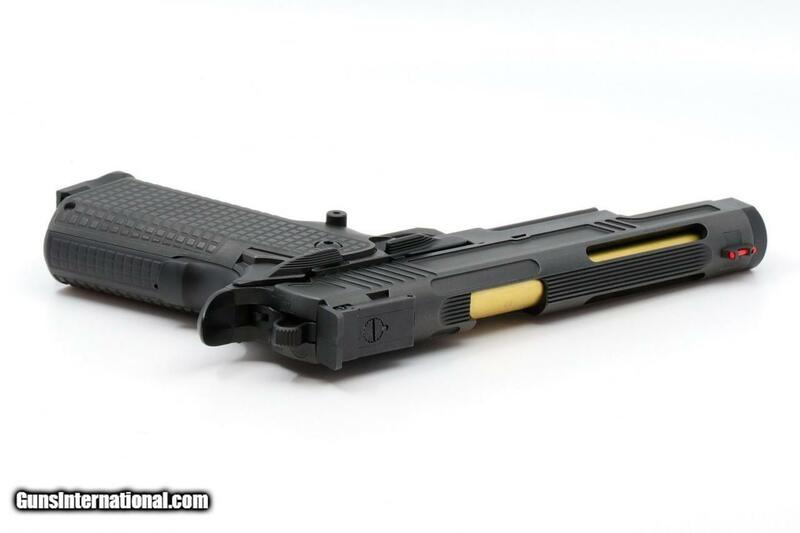 The pistol is finished in Guncrafter Gray and has a gold barrel. 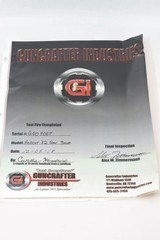 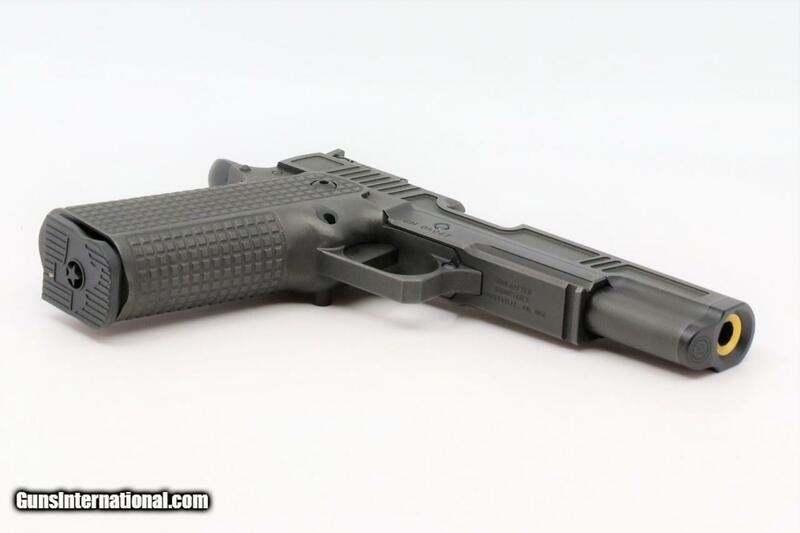 Guncrafter Industries is excited to announce the release of our Hellcat X2. 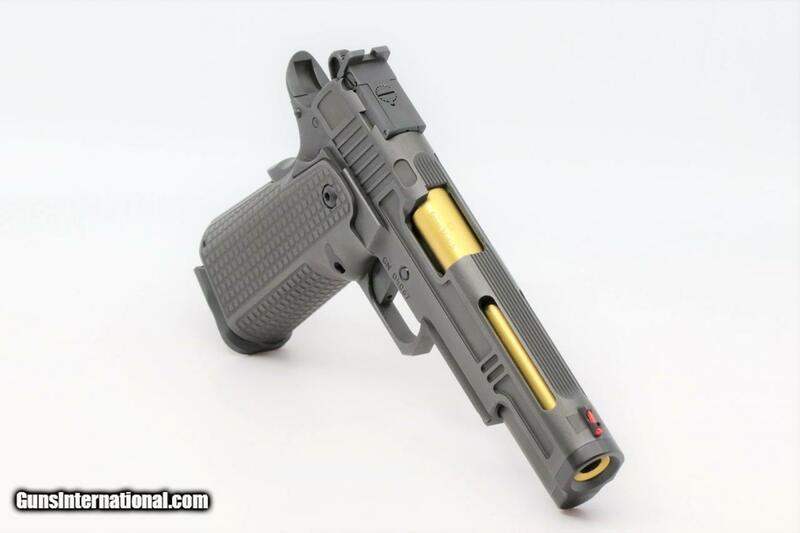 The Hellcat X2 combines many of our popular features and puts them into a double stack pistol worthy of the Guncrafter Industries name.